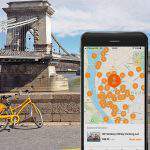 Index.hu reports that, according to a recently accepted legislation related to transportation, BKK (Budapest Transport Centre) has to work out the regulations of the carsharing services in Budapest. However, MOL also wants to benefit from the carsharing industry, and the only participant at the market so far fears that it will be supplanted from the system, because the legislation will not be based on a consensus. 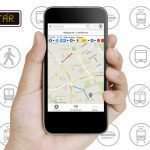 What is the carsharing service about? The carsharing service is a form of transportation that has already fulfilled the expectations in 16 European cities. 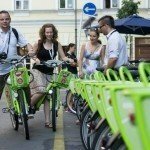 Its essence is similar to the public bike services. 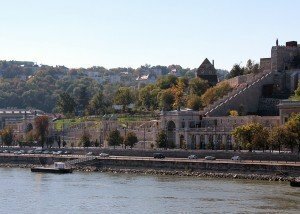 After doing the registration and paying the registration fee at the only carsharing company so far in Budapest, the Greengo, users can choose a car through an application that can be found at the station the closest to the user. After typing the code into the app, they can go for the car and use it until they reach their destination where they have to leave it at the station. All for 65 Ft/minute, that is 0.2 euros. 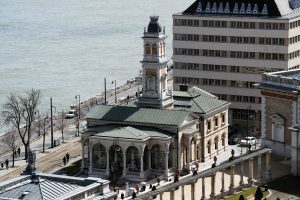 The legislation authorizes the local governments, the Budapest City Council in the capital, to work out the regulations concerning the installation of the system, its maintenance and its operation. Furthermore, it is the City Council that has to give the responsibility of the maintenance of the new system to the BKK. Kálmán Dabóczy, the chief executive officer of the BKK, reported that the company promises to work out the regulations concerning the public carsharing service by the first half of the next year. He pointed out that the system would not be composed of individually-operating companies, but would operate as an integrated service system. 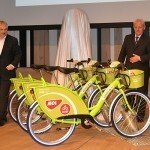 Similarly to the Mol Bubi public bike service, it is going to be indicated in the BKK Futár application, too, and they are going to inform the passengers about this service as well. Although Dabóczy did not want to reveal the name of the collaborating company, he did not refute that it is the Mol company. 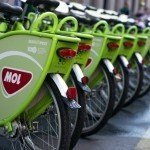 Thus, it is not a surprise that Mol was working so hard for the installation of the public bike system, as probably, it wants to have a share in the public carsharing system, too. Mol has recently put the Mol Limo stickers onto the cars that are going to operate in the new carsharing system. Based on this, the Mol Limo is going to be the new Mol Bubi. 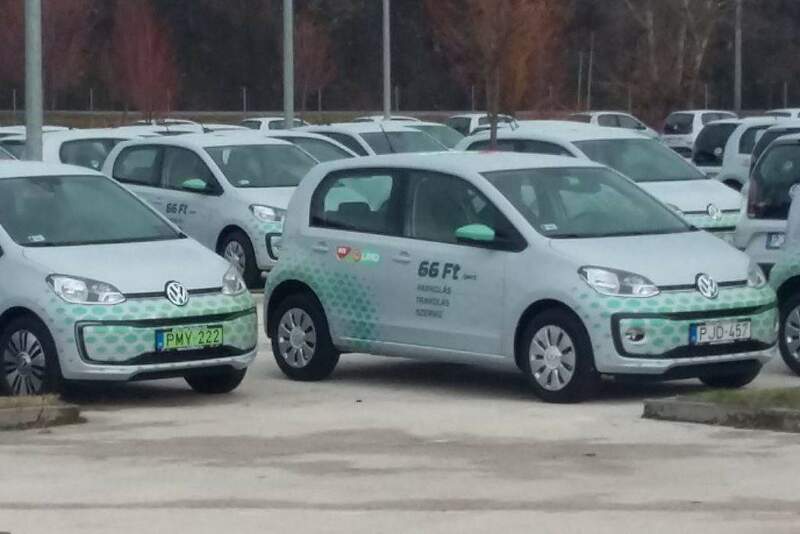 Based on background information, the Mol fleet is composed of 200 petrol-powered, and 100 electric Volkswagens with which they are planning to start the new system on the 1st of January. 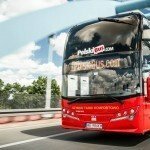 The fee is going to be 66 Ft/min (0.22 euro), as the stickers say. The disadvantage of the petrol-powered cars is that, in contrast to the electric cars, they cannot be stationed free of charge. Consequently, their operation requires more money. 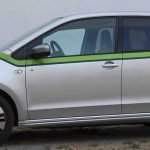 According to the plans, these cars are going to be incorporated in the legislation that is going to state that not only the hybrid and the electric cars with a green license plate can operate stations without fees, but the cars participating in the carsharing service, too, even if they are petrol-powered. 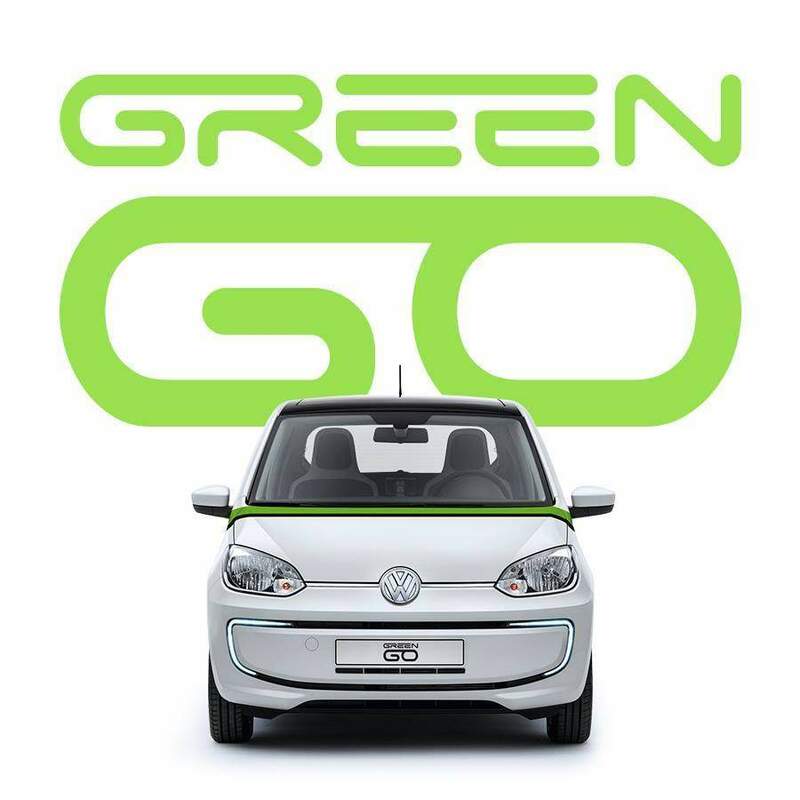 The installation of the system in the capital faces only one obstacle: that is that so far, it was only the Greengo company, operating with 95 electric Volkswagen cars these days, that popularized the public carsharing service. What is more, some believe that previously, Mol planned to realise its service in collaboration with the Greengo, but finally retreated. Bálint Mihaletzky, the director of Greengo said that they have been in regular contact with the Ministry of Economic Affairs and the BKK for 5 years and they are still left out of the preparation of the legislation. 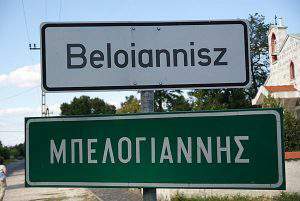 These signs indicate, according to Michaletzky, that they do not want to prepare a legislation based on consensus. The chief executive officer of the BKK, Daróczi asked for more time let’s wait for the outcome, as it is still not known whether the carsharing market is going to be given to only one company, or of there will be many companies competing for it. For the latter, there are examples in many European cities. The rapidly growing capital market would also have place for more than one company, although some believe that the infrastructure of the chargers for the electric cars is still problematic. Greengo, however, does not struggle with this problem, as its charging station can supply 70-80 cars, and in the near future, they are planning to develop the stations. 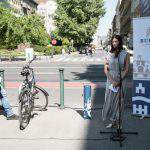 The response of Mol was that there is no secret in that they are planning to take part in the carsharing service in the capital, but they are still in the stage of preparation, so further details are going to be revealed later.